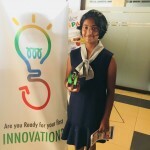 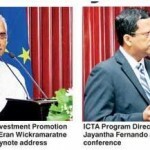 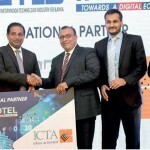 Policy makers and business leaders came together at the FITIS National CxO Forum 2019 this week to focus on Sri Lanka’s IT future and the increasing need to harness innovation and automation to help sustain businesses across the country in an ever disruptive world. 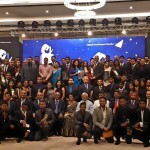 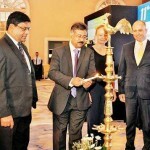 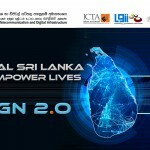 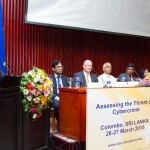 The forum which brought together an impressive line-up of local and international speakers including IT trailblazers was held under the patronage of Minister of Digital Infrastructure and Information Technology Ajith P. Perera at Shangri-La Hotel, Colombo on 14 March. 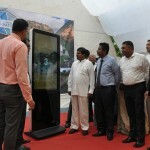 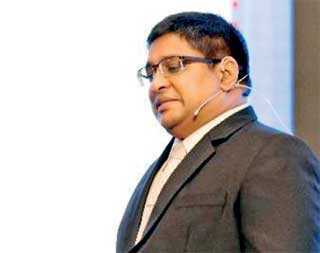 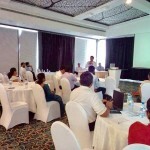 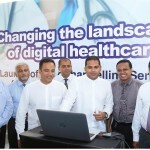 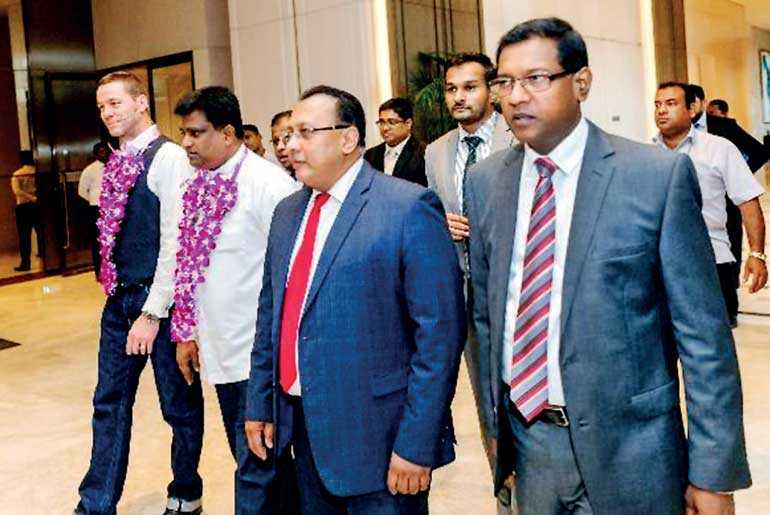 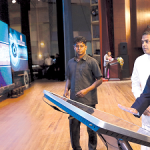 A large number of decision makers from the private sector as well as the Government were present at the one-day event where insights were shared to help Sri Lanka herald a new digital infrastructure era. 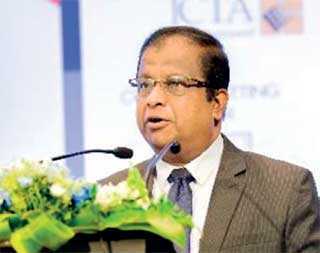 Delivering the welcome speech, FITIS Chairman Dr. Kithsiri Manchanayake said that the main objective of organising the forum was to feature important insights from leading industry personnel from around the world and forward-thinking disruptors, including IT and business leaders of innovative companies in the region to help Sri Lanka journey forward. 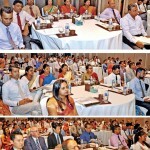 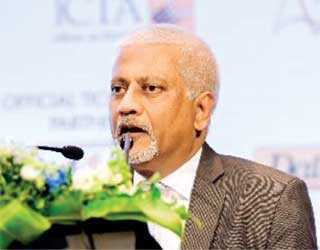 CxO Forum Organising Committee Chairman Prasad Hettiarachchi called on both private and Government organisations to use the latest relevant technologies and leapfrog, instead of playing catch-up with technology that is a decade old and becoming outdated. 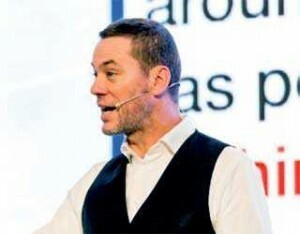 Furthermore, Lummitsch also noted that the main difference from past leadership models to digital leadership roles is that that digital leaders have to love people whereas past leaders were impelled to feel superior. 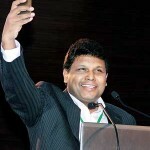 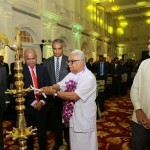 Speaking at the event, Minister Perera disclosed that the Cabinet had recently granted approval for the Digital Economy Strategy for Sri Lanka. 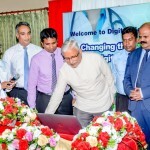 “In order to accelerate the economic growth based on the digital technology, this strategy includes a three-part framework with digitisation of priority sectors in the economy, accelerating growth and improvement of digital sectors and building the required digital infrastructure,” he said. 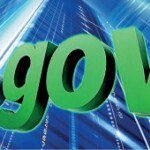 Meanwhile, to also help realise the eGovernment objective, the Minister said that plans were afoot to bring the entire Government under one umbrella. 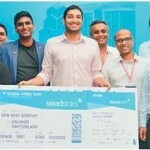 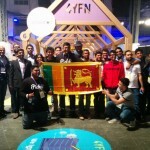 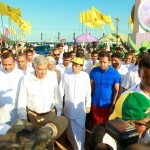 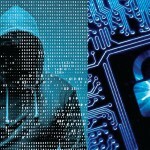 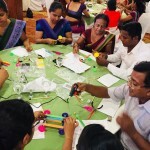 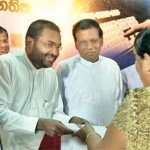 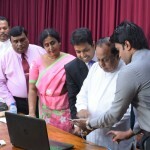 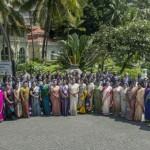 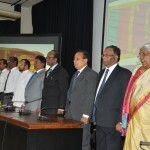 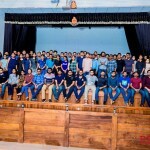 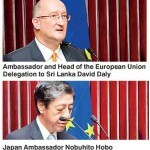 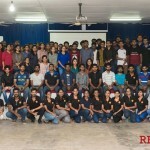 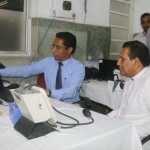 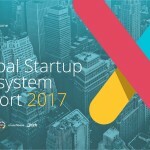 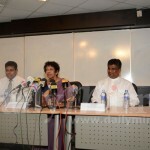 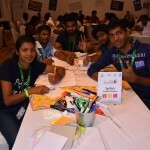 “We have an ambitious plan to bring the entire Government under one umbrella, virtually sharing data among themselves by creating Sri Lanka’s ‘Population Registry’ – which we call the ‘mother of all databases’, which will have information of the entire population at databases centrally built and administered for all Government ministries and departments to share data. 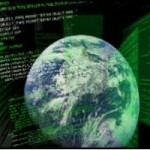 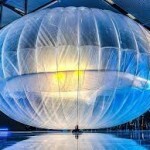 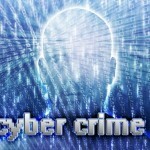 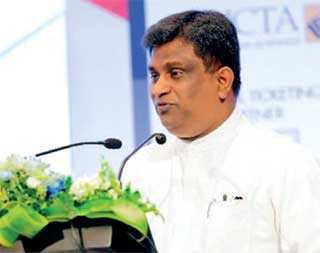 It will end the isolated information use by different Government bodies,” he said. 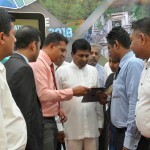 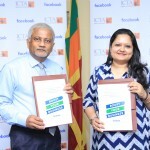 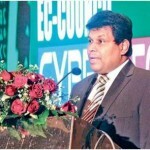 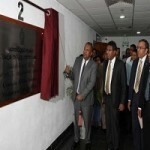 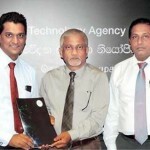 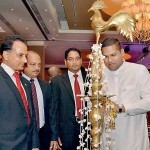 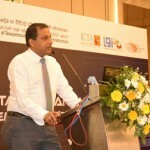 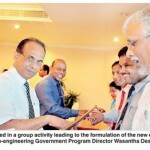 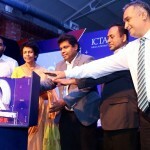 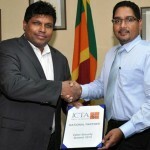 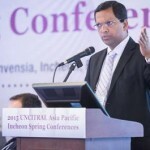 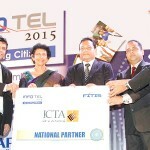 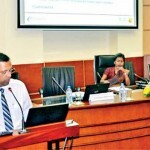 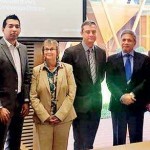 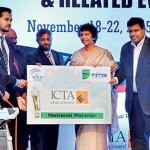 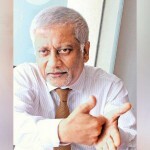 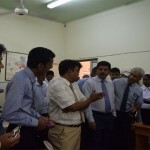 Ministry of Digital Infrastructure and Information Technology Secretary D.C. Dissanayake said that with the knowledge services industry in Sri Lanka poised to grow to $ 5 billion by 2022, achieving this target will entail going up the value chain, new players emerging and the expansion of the IT workforce to enable the growth in the sector. 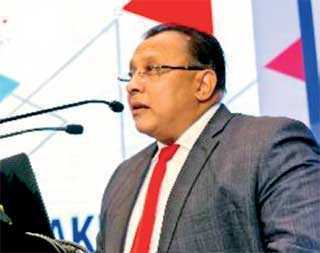 “Staying true to our brand will become a challenge as we expand and the value placed on quality run the risk of getting diluted,” he warned. 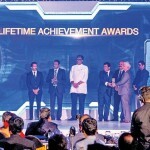 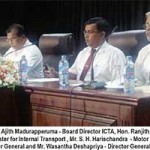 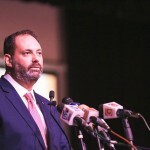 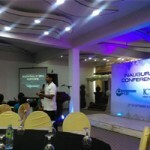 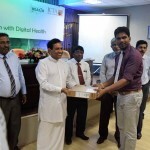 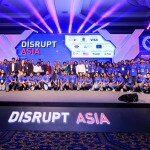 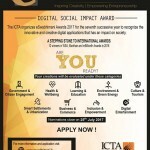 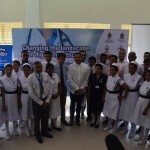 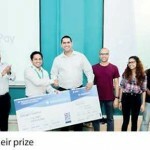 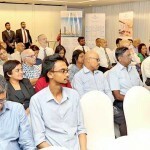 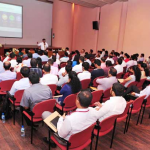 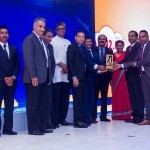 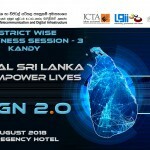 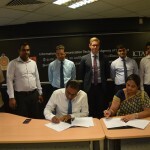 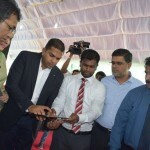 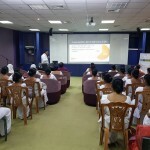 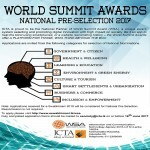 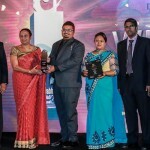 He noted that the Government sector too is geared to be much smarter in service delivery, for both citizens and businesses, but highlighted the need for the professionals too representing the industry to collectively contribute to the Government’s effort in deploying strategic efforts to maintain a sound ecosystem to enable Sri Lanka a digitally empowered nation. 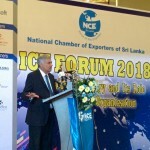 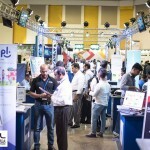 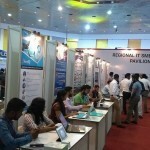 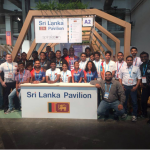 The forum was supported by the Ministry of Digital Infrastructure and Information Technology, the Sri Lanka Exports Development Board and Island of Ingenuity, while the national partner was the Information and Communication Technology Agency of Sri Lanka. 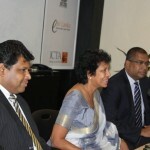 The forum focused on three tracks; manufacturing, banking, finance and insurance (BFI) and eGovernment. 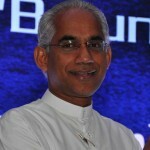 The opening address for the manufacturing track was delivered by Sujit Christy, a well- known governance, risk, compliance and cybersecurity professional, while Conrad Dias, Managing Director/Chief Executive Officer of LOLC Technologies Ltd. and Group CIO at LOLC opened the BFI track sharing his insights. 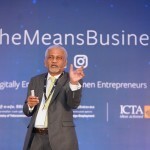 The eGovernment track kicked off with Suresh Surenthiran, Director of Technology, Strategy and Design at DIYROCKETS and President of Appsnology delivering his speech. 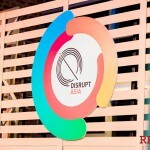 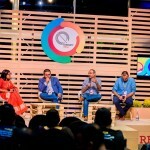 Apart from the opening speakers, the forum also featured several other speakers of local and global repute who steered all three individual sessions and also took part in panel discussions. 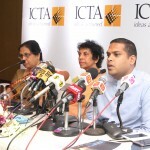 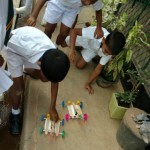 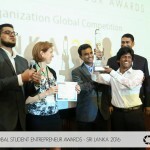 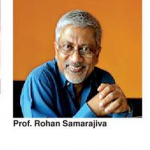 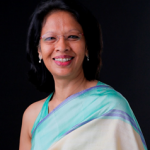 The BFI track features four visionary innovators Achuthan Nair from India, and Sri Lanka’s very own Channa de Silva, who is the incumbent General Manager/Chief Executive Officer of LankaClear, as well as Dhanusha Muthukumarana, a business technology professional and strategist and Dhanika Perera, an award-winning Sri Lankan serial entrepreneur. 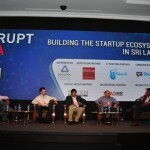 During the manufacturing track, Oktay Arslan of Swissloop, Switzerland made a special guest appearance along with Sri Lanka’s own tech gurus, Dr. Chandika Wickramatillake, who spoke on innovation and automation in the manufacturing industry while Wellington Perera, who is skilled in technology strategy, solution architecture, and cloud business models shared his experience on artificial intelligence and how it can benefit manufacturing companies in Sri Lanka. 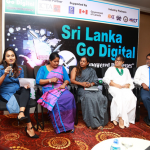 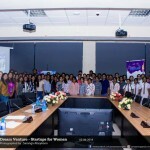 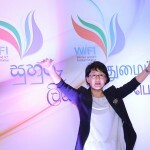 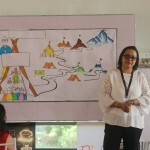 Meanwhile, Indika De Zoysa, who functions as a senior consultant at the ICT Agency of Sri Lanka, together with Tan Jit Chuan who is the Dell EMC Field CTO; Chief Architect for Asia Pacific, Japan and China (APJC), as well as Sameera Jayawardena, Program Manager at ICT Agency of Sri Lanka also shared their views on the importance of the eGovernment and the eCitizen initiative. 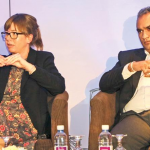 The principal sponsors of the CxO Forum were Automation Anywhere Inc. and Potenza Ltd., while the official ticketing partner was 444 and the exclusive print media partners were Daily FT and Daily Mirror. 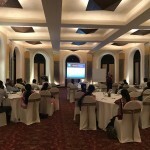 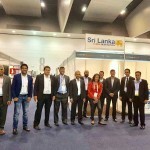 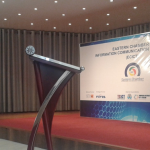 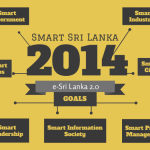 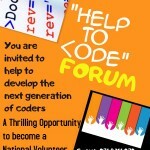 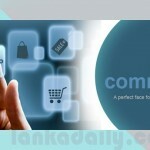 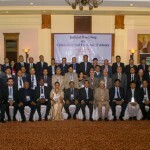 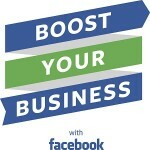 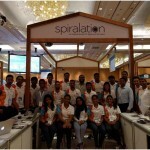 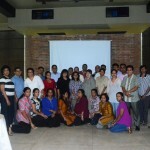 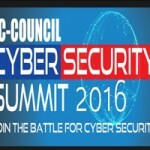 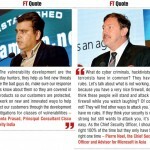 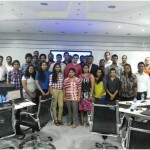 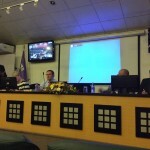 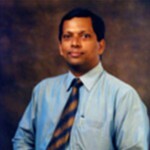 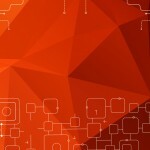 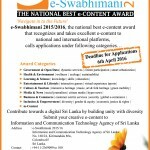 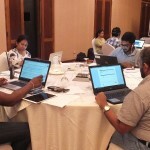 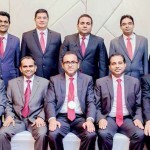 The SMS partner was Text Ware, while the eco system partners were ISACA and BCS Sri Lanka. 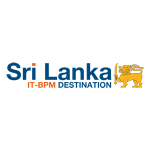 The BFI Speaking Partner was Lanka Pay, while Dell EMC was the speaking partner for E-Gov. 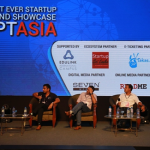 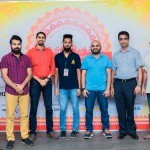 The streaming media partner was HI TV, Pawara Concepts was the digital marketing and web partner and Citrus events worldwide was the event manager partner.